Coastal Bend College TRiO Upward Bound student Amy Salazar was recently named a quarter-finalist in the national 2011 TRiO Quest Award: DigiText competition. TRiO Quest, operated by the University of Washington, receives thousands of entries from across the country. “It was very exciting to see that one of our kids made it in. I feel like I won the lottery, so I hope Salazar feels twice as good,” said Derek Adkins, TRiO UB computer instructor. 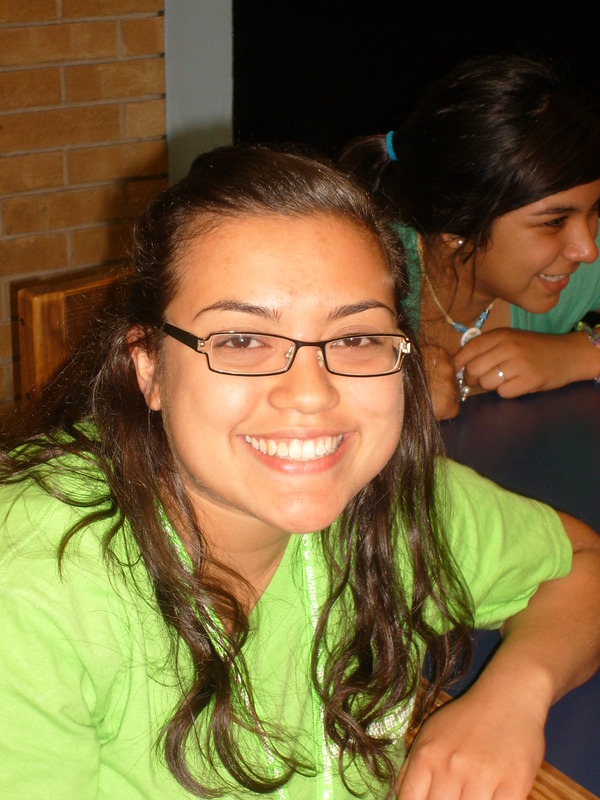 Salazar, a Mathis High School student, is the daughter of Teresa Salazar. Her work has gone on into the semi-finals in the national contest. Day to day frustration is my best friend. It never leaves my sight. The annoyance is like night and day. They yell, nag, and scream at me. Everything I do seem to never be good enough. The pain in my head is killing me. They kept me from the one I loved who loved me back. It hurts us knowing we can never be. He tried his best to show he’s a good guy, but they never budged. My head spins trying to figure this out. I’ve lost patience with them. I can’t leave my house without playing 20 questions. I know they’re trying to protect me, but they’ve taken it too far. I try my best to get things right with them. Do they realize they’re pushing me away?